Stay in the know with TSWGO. 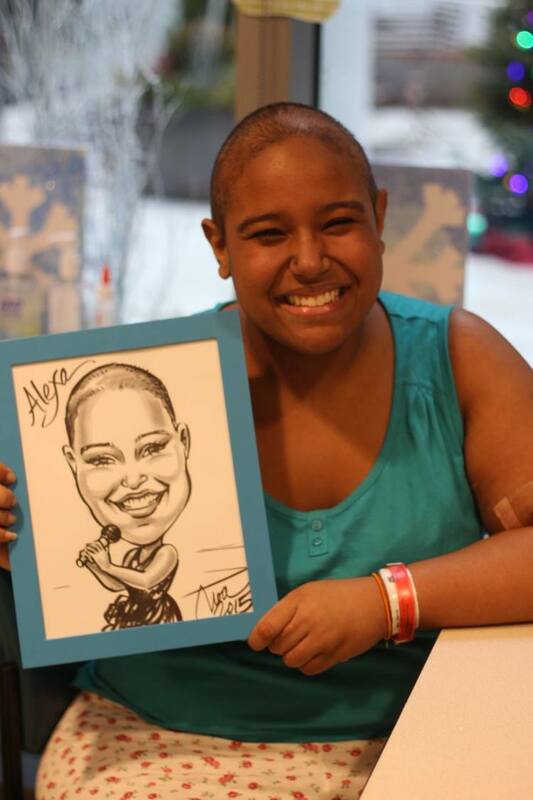 Esther’s mission and help families fighting childhood cancer. It’s February 14th, 2019 - Valentine’s Day! 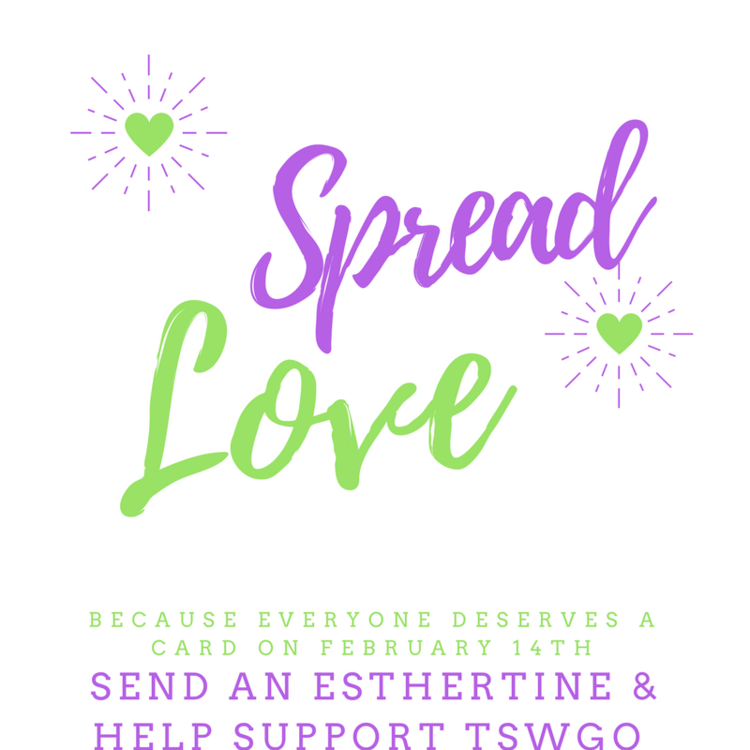 We LOVE love at TSWGO and we want to see your Esthertines! Tag us on Twitter using #Esthertine and tell us who you sent your Esthertine to and why. On Feb 14th, click the button below to see your post and many others featured on our Valentine’s Day blog. TODAY Is the last day you can order an Esthertine that will arrive on time. We will still accept orders after February 9th but we cannot guarantee that they will arrive in time Valentine's Day. **Please note that this only applies to mail sent within the United States. International mail may take longer to arrive due to distance and/or customs. February fast approaching and we can’t help but get excited for Valentines Day! The day everyone is lovestruck, enjoying chocolate, and delivering sweet cards of appreciation. Here at This Star Won’t Go Out it’s no different, we LOVE love! That is why every year we offer ESTHER-tines! 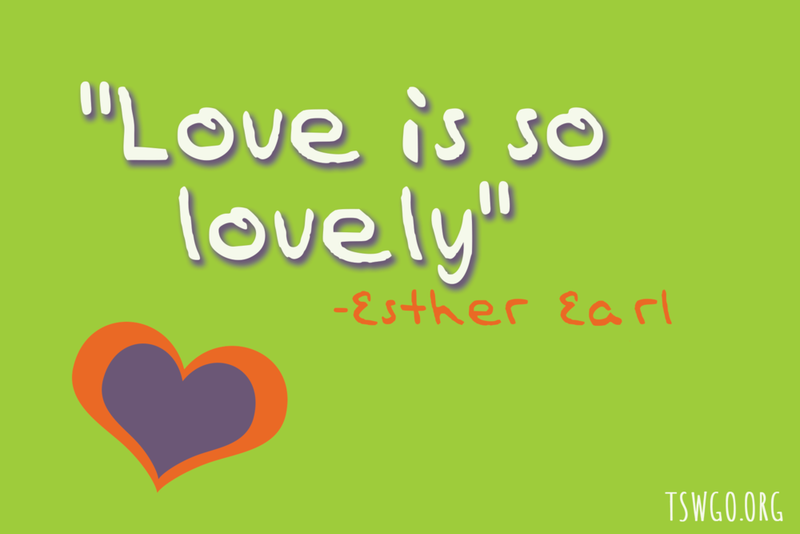 Esthertines are awesome physical cards created by even awesome-er people to help you express your love for someone! Whether its plutonic, friendship, family, or just a love of appreciation for the hard work some has done, you can find an Esthertine to fit your need. It’s like an early Esther Day and who wouldn’t want that! The best part about Esthertines, they help spread love to others AND they keep the mission of our beautiful Esther Earl alive. Orders will be accepted from January 31st to February 9th to be guaranteed delivery by February 14th. We will still accept orders after February 9th but we cannot guarantee that they will arrive in time for Valentine's Day. ** Please note that this only applies to mail sent within the United States. International mail may take longer to arrive due to distance and/or customs.